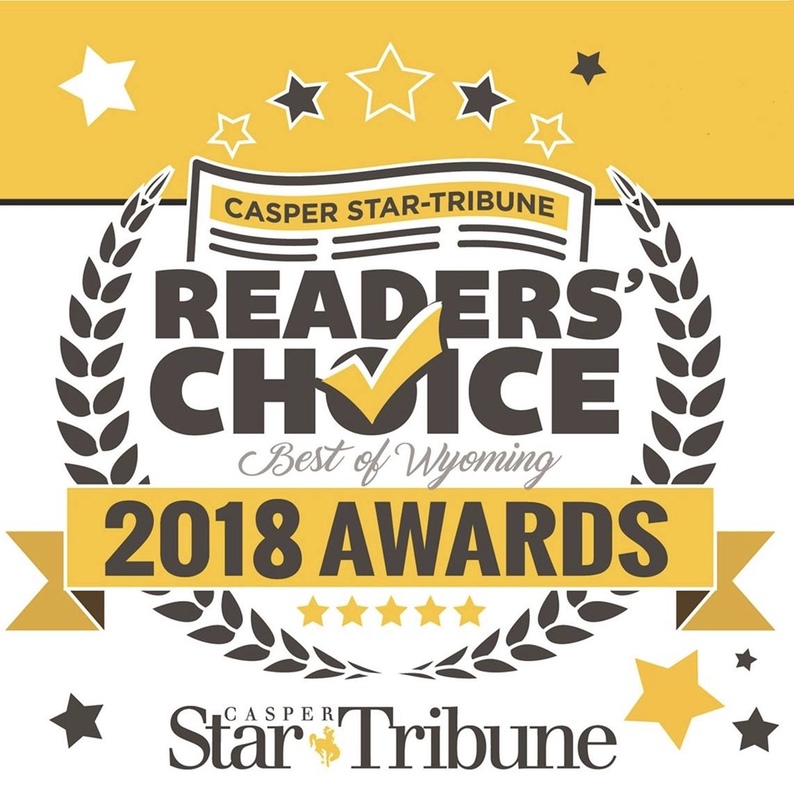 At Surfin’ Smile in Casper, Wyoming, Dr. Denise Prugh, Dr. Everett Maynard, and their staff specialize in making your child’s pediatric dental experience a positive one. From infancy to young adult, we strive to give your child a healthy smile that will last a lifetime. We’re committed to preventable maintenance, which teaches your child about proper dental habits such as tooth brushing, flossing, proper diet and regular dentist visits. From the ground up, our island surf-themed office is uniquely designed to give children a great dental experience. Kids can play video games in the waiting room, there’s even a TV in the floor you can walk on! Each dental chair has a TV in the ceiling that plays movies. At the end of every visit all kids receive a gold coin to use in our fully stocked prize treasure tower, which is a favorite. Dr. Prugh, Dr. Maynard, and staff have the expertise to make your family feel at home. We always treat each child as if they were a member of our own family. Come see why children love going to the dentists at Surfin’ Smiles. We invite you to check out why children love coming to Surfin’ Smiles Pediatric Dentistry and Orthodontics!